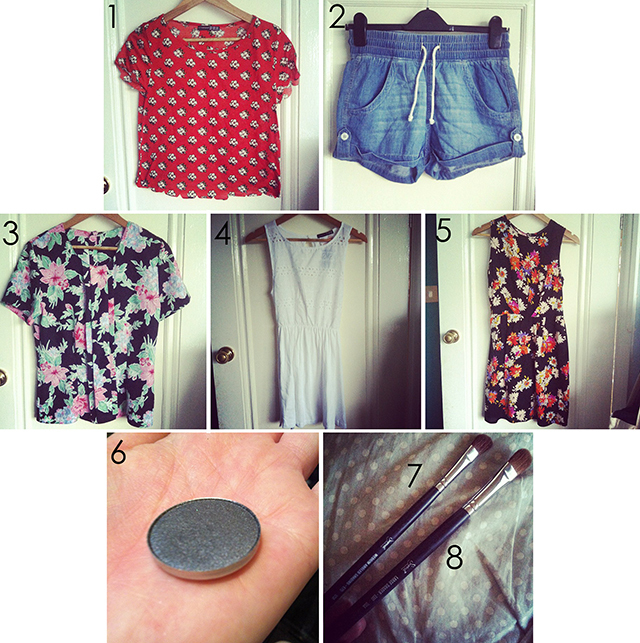 I don’t usually do these on my blog, but I wanted to sell a few things and this is the easiest way to do it! Everything is sold on a first come, first served basis. I will post to the UK and EU only, and payments will be through paypal. All prices include postage (1st class or airmail). Please comment below if you would like anything and I will reply as soon as possible! "DROPGIFTS + ILLUSTRATED PEOPLE GIVEAWAY"